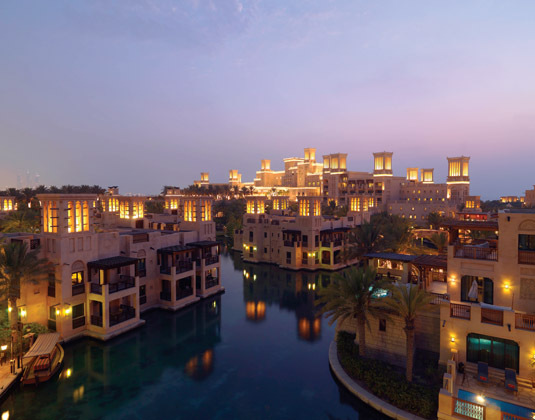 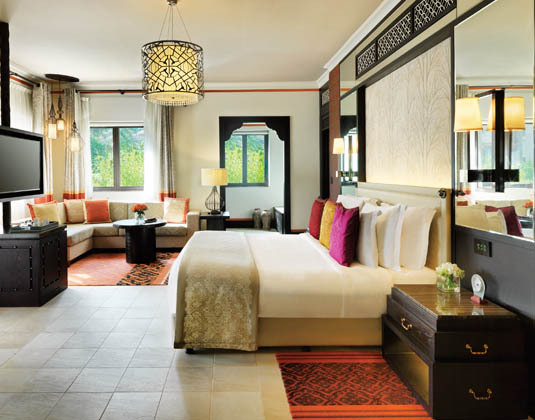 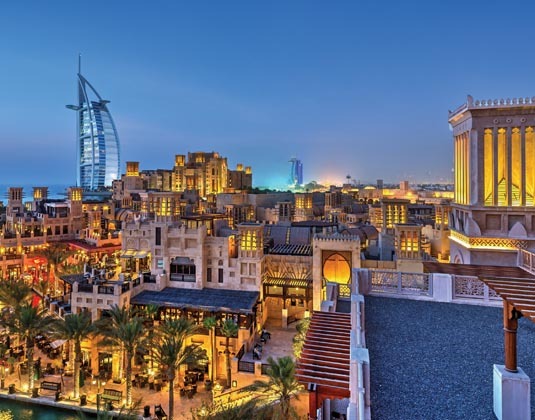 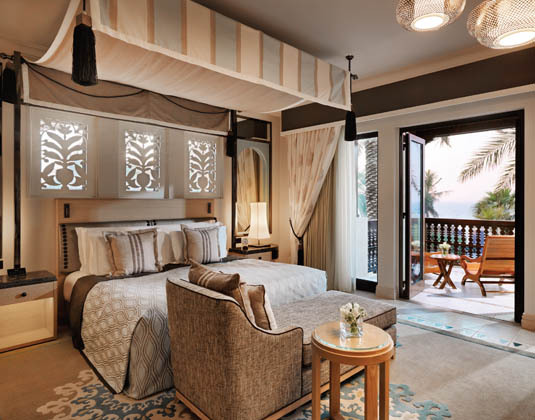 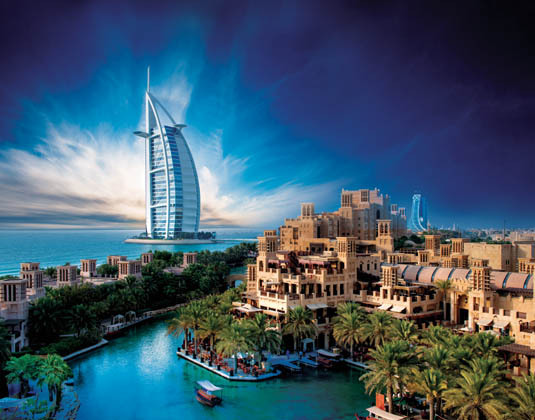 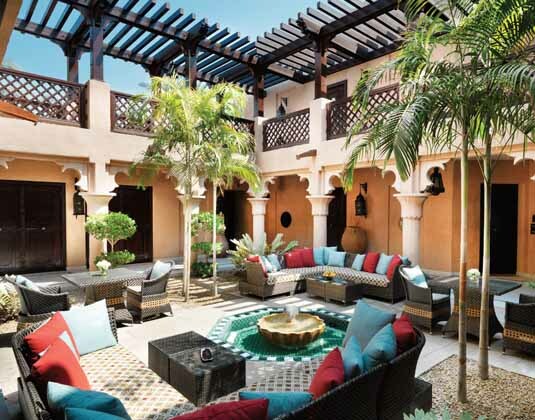 Jumeirah Dar Al Masyaf offer newly refurbished elegant and spacious guestrooms and courtyards, personalised and generous butler service and an understated Arabian luxury experience. 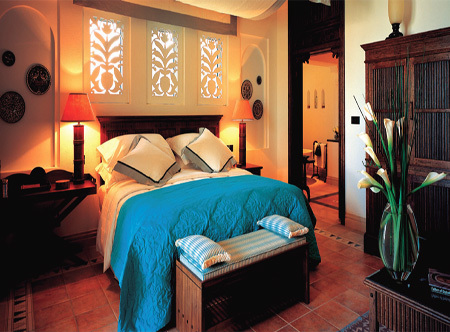 In Arabian Summerhouse Arabian deluxe rooms, which offer a serene setting and touch of Arabian splendour, with air-conditioning, bath and separate shower, safe, butler service and balcony. 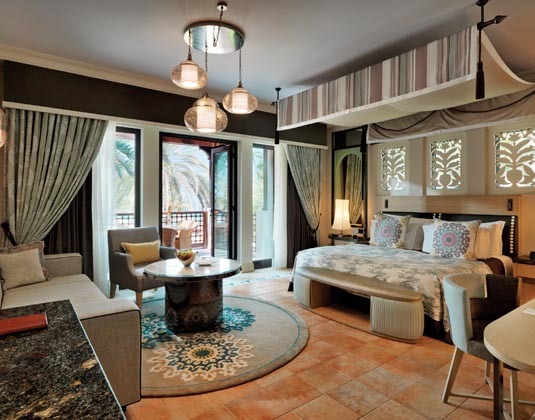 Gulf Summerhouse Arabian deluxe rooms which offer uninterrupted ocean panoramas, gulf summerhouse ocean deluxe rooms.